UpLyft Innovations Pvt Ltd is a Technology driven Company which helps businesses to Streamline their Operations, Engage Customers & Drive Revenue. 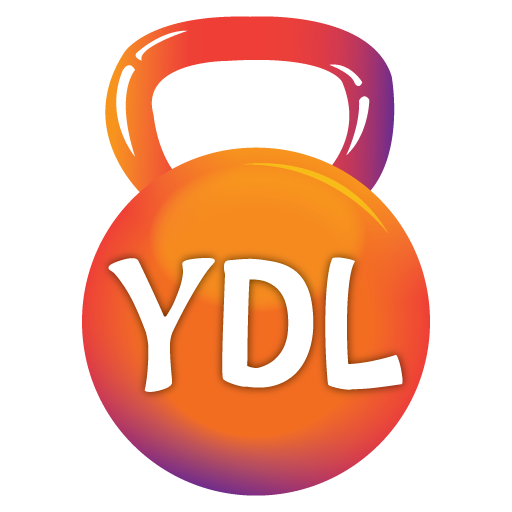 YourDeadLift helps Fitness Studios to make a Digital Transformation a Reality, break New boundaries and drive the Fitness Industry forward through Digitalization. The Bombay Churros is the first stand alone store for Churros.Taking desserts a notch higher, every ingredient is tested personally and then made into a crunchy delicious dessert. UpLyft Innovations Pvt Ltd is a Technology driven organisation which helps Fitness Studios to Streamline its Operation, Engage Customers & Drive Revenue. UpLyft Innovations Pvt Ltd is formed by three partners with rich experience in Technology Development, Marketing, Digital Marketing & Fitness Industry.The team boasts of excellent knowledge & Experience of Fitness Industry with Certification In Sports Nutrition, Muscle Science, Crossfit, Gym Management, etc. Our fitness Industry experience of over a Decade enables us to understand the pain points of Fitness Studios and how technology can help transform the whole experience. Our aim is to Revolutionize Fitness Studios by empowering them with Technology that engages customers Beyond the Front Desk, Digitalize Operation, Accelerate their Revenue. © 2019 Uplyft Innovations Pvt Ltd. crafted With power by Uplyft Innovations Pvt Ltd.